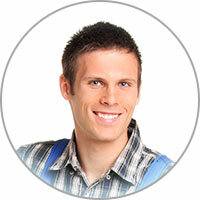 Our technicians have served the Cedar Park TX area for many years and know the ins and outs of appliance repair. Each of our repairmen are also trained and certified to the highest extent, making them the most qualified professionals for the job. Simply put, you can count on us to make sure your repair job is handled in a quick and efficient manner. We truly want to help you see through your oven repair. 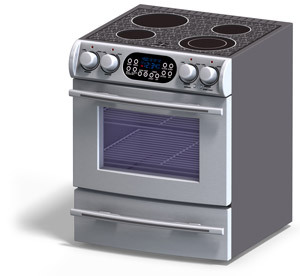 If you are in dire need of an oven repair in Cedar Park TX, feel free to make the effort to call us to address your problem. Is there a knob on your oven that has become stripped after extensive wear and tear? First, take the knob off. Do this while it is set in the "Off" position. You can use a spoon or knife to pry at the knob if it’s not coming off easily. Get a new knob and put it on. Make sure you line it up properly, so the "Off" matches up in the right spot. Be careful not to misshape the knob if it’s a D-shape, as it needs to adjust in order to be properly attached.